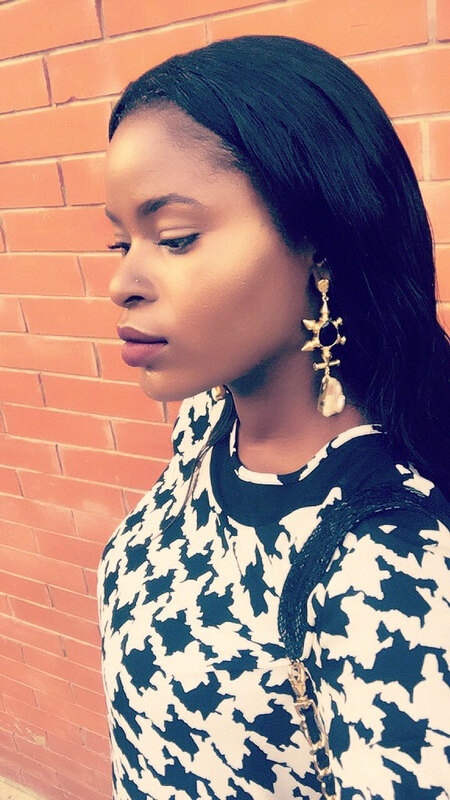 Today I have something a little different... Ijeoma who blogs over at beautfrenzy will be doing a guest post on affordable skincare. Good skin is the foundation for great makeup and I personally do not think you need to break the bank to have great skin plus the economic conditions in the country might make some of your "staples" hard to find. 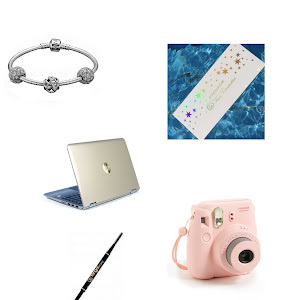 If that's the case or you're just interested in discovering some good affordable products please keep reading! I don't know if it's just me, but I feel like the beauty industry has conditioned us to believe that skincare has to be expensive to be effective, and I have to say, I'm starting to disagree with that. I have tried some expensive products that did absolutely nothing, and I've also tried some affordable ones that actually worked, so I've come to the conclusion that price is not always an indication of quality or effectiveness. 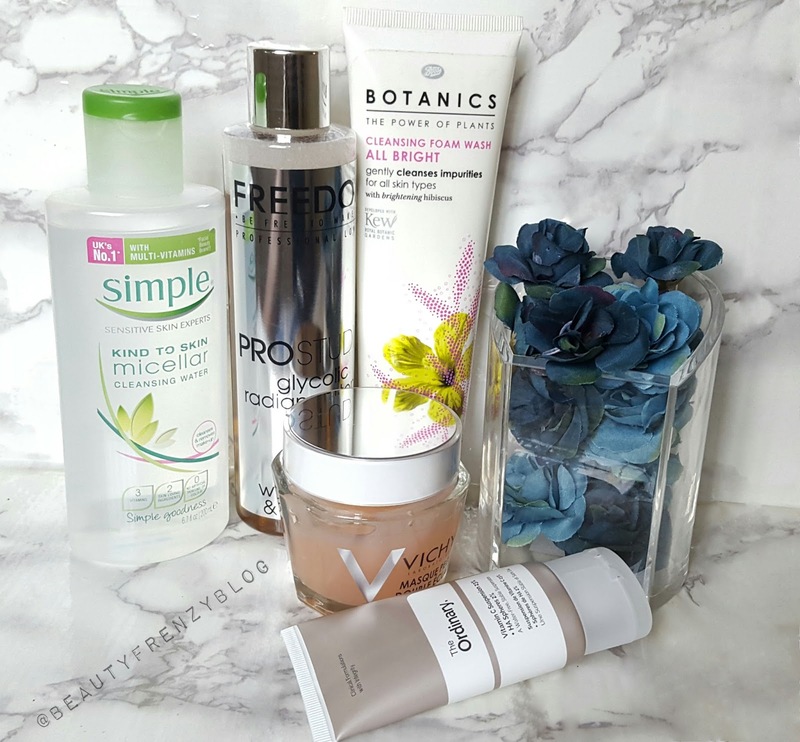 In this post, I will share my favourite inexpensive skincare products. Micellar water is basically a very mild but very effective face cleanser. It can be used to either remove makeup before proper cleansing, or if you're not wearing makeup, to cleanse your face instead of using an actual cleanser. It can also be used after washing your face to make sure you get every last bit of impurity/makeup off your face. Not cleansing your face properly can lead to breakouts. A lot of brands make micellar water, and prices can be as high as $90 per bottle ( I'm looking at you, La Mer). But this is definitely one of those items I don't feel the need to splurge on. 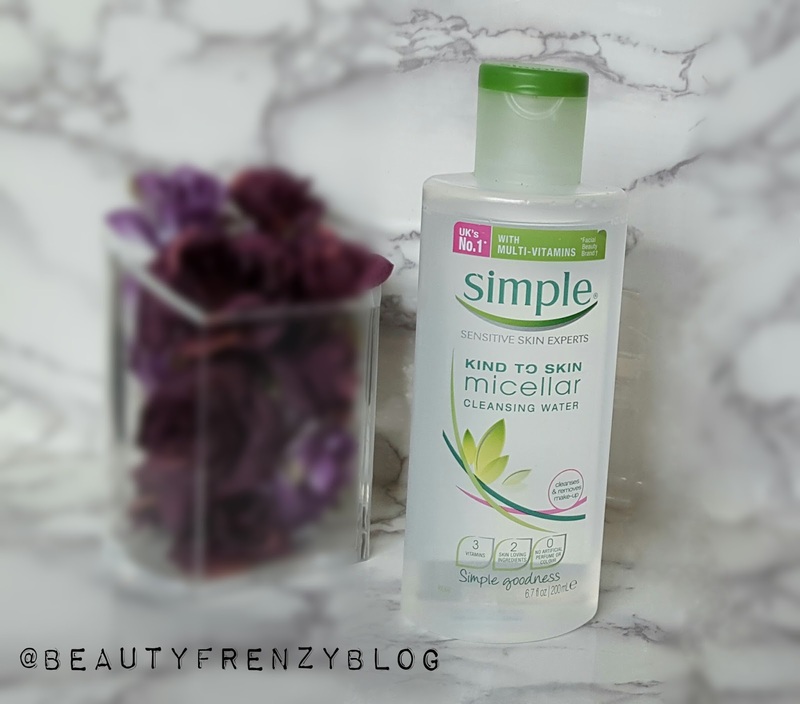 Simple makes an amazing micellar water that is free of harsh chemicals, perfect for all skin types, even sensitive skin, and cleanses the skin thoroughly without making you feel like you need to rinse it off. This will always be my first recommendation for micellar water because Simple is a brand that is conscious about the ingredients they use in skincare. Toners balance the pH levels of your skin after cleansing, and this helps the protective barrier of your skin to function optimally. Most toners go a step further to do something in addition to restoring the right pH levels. Freedom is a sister company to Makeup Revolution. They make an exfoliating toner called the Glycolic Radiance Tonic. Their Glycolic Tonic is made with aloe vera and ginseng. If that sounds familiar, it is because those are the major ingredients in the Pixi Glow Tonic. It is very similar to the Pixi Glow Tonic in terms of ingredients and performance, at only a fraction of the price. 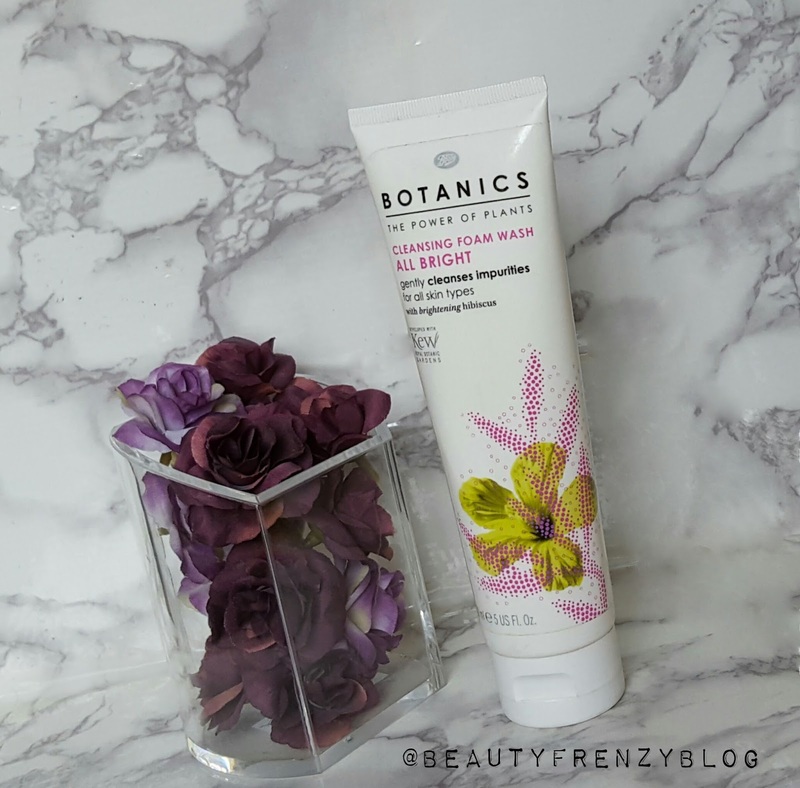 Boots Botanics AllBright Cleansing Foam Wash. 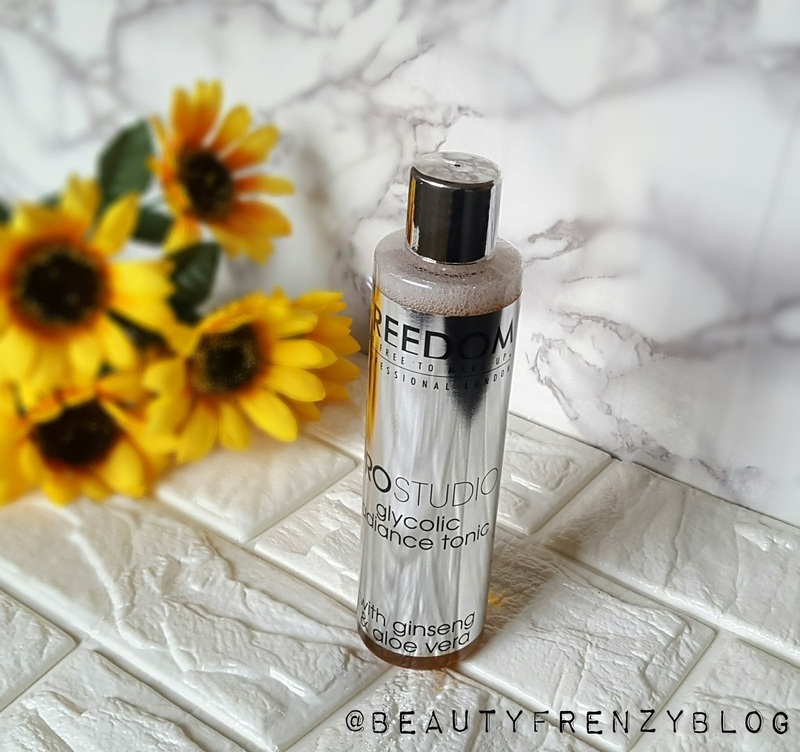 This cleanser foams quite a bit, and I find that so satisfying because in my head it means my skin is that much cleaner. 😂 But beyond that, this contains AHAs, which means it gently exfoliates and brightens the skin over time. It doesn't leave my skin feeling dry, and honestly I love it as much as I love my high end cleansers. At $20, this is one of the more expensive things on this list, but a little bit of these goes a long way. 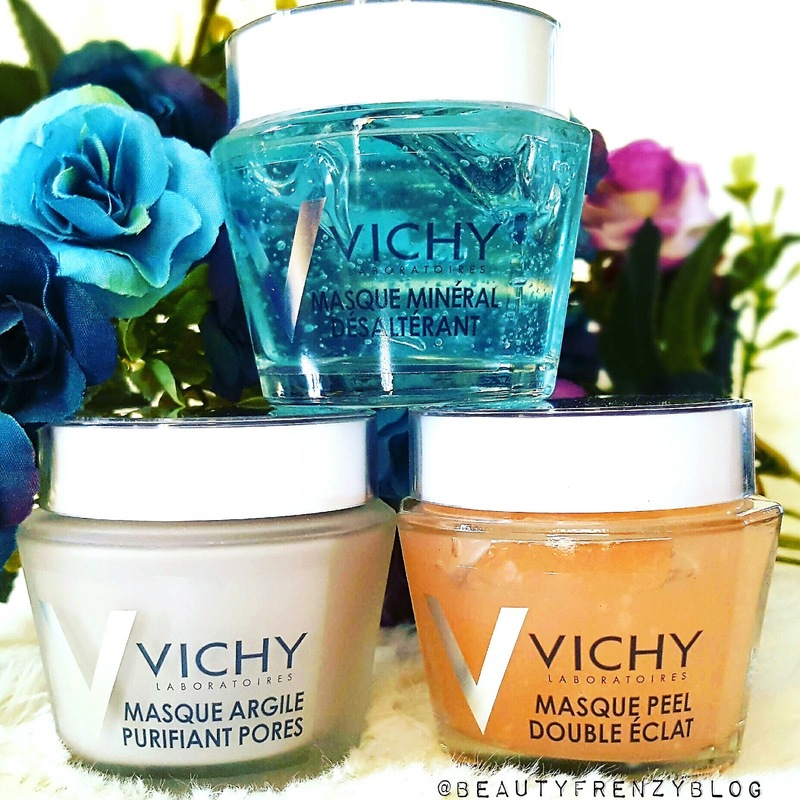 Vichy recently launched a bunch of face masks. There's a Pore Purifying Clay Mask, a Double Glow Peel Mask - which is exfoliating, and a Mineral Quenching Mask - which is hydrating . There's something for every skin type. Serums are basically treatments. I think it's the most effective part of your skincare routine if you're looking to address a specific concern. There are serums that address fine lines, hyperpigmentation, acne, dryness, pretty much whatever skin issues you can think of. 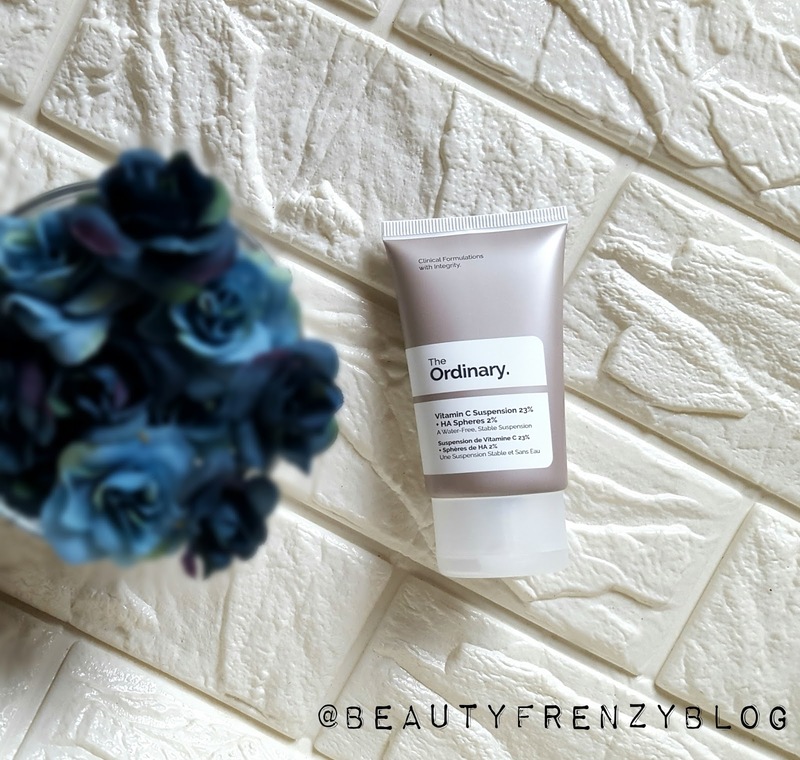 The Ordinary is a new brand that makes tons of serums, and prices range from $8 to $20. I'm still in the process of testing out their products, so I don't want to make a firm recommendation yet, but so far, so good. And I'm not mad at the price tag at all! So that's it. Those are my current favourite affordable skincare products. What are some of yours? If you liked this post, you can see more of my skincare and beauty reviews on my blog, which is linked below. Be sure to check her out guys!